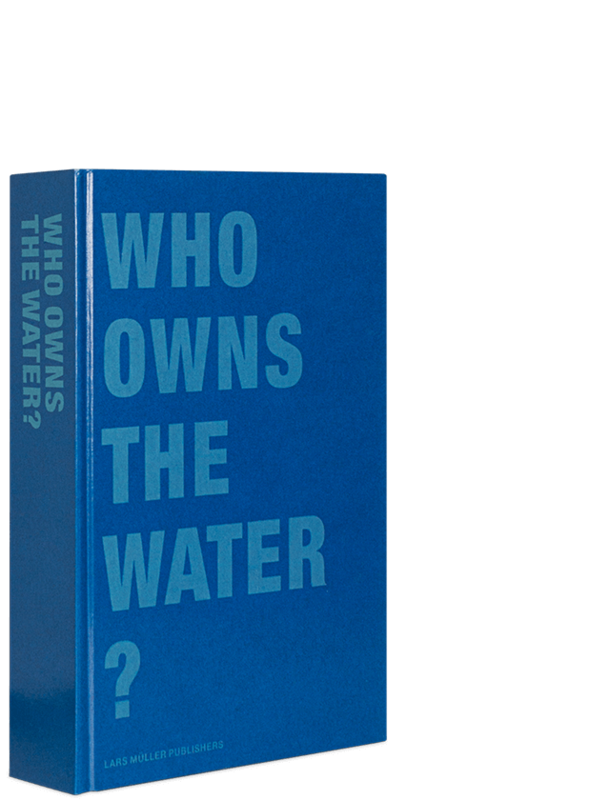 Are you struggling finding the right book for the right person? 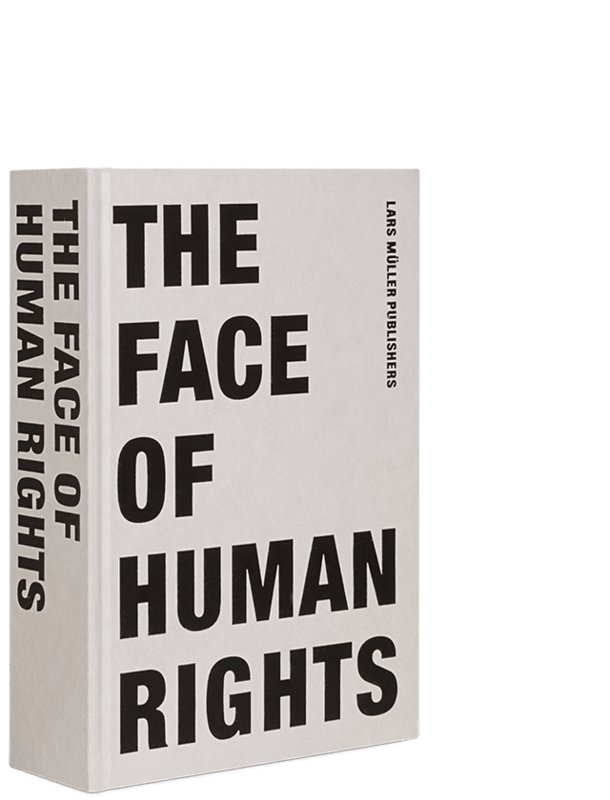 Let us help you with our Lars Müller Publishers Christmas Gift Guide. Save the world? There are countless social ills and injustices to deal with. 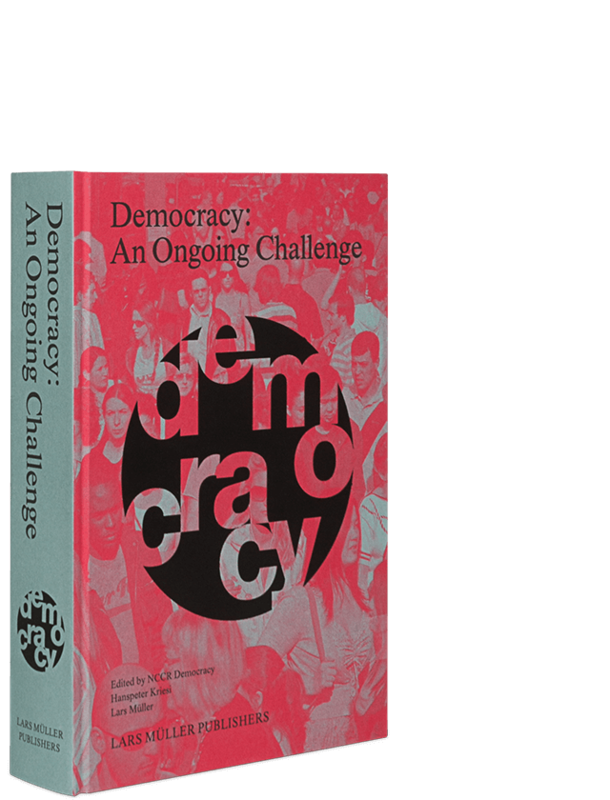 We have been addressing this topic ever since the publishing house was founded. 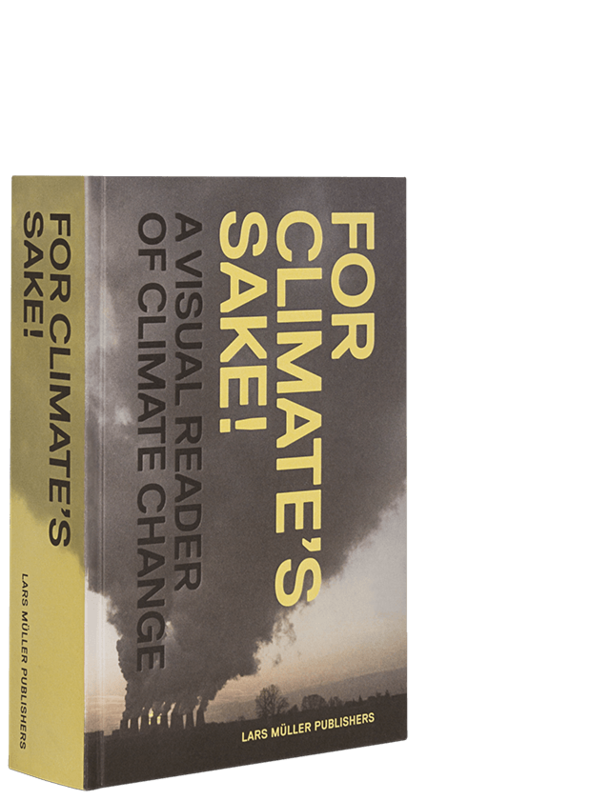 The Visual Readers demonstrate in pictures and words the complexity of human rights, explain democracy, ask who owns the water, and look at what climate change is all about. 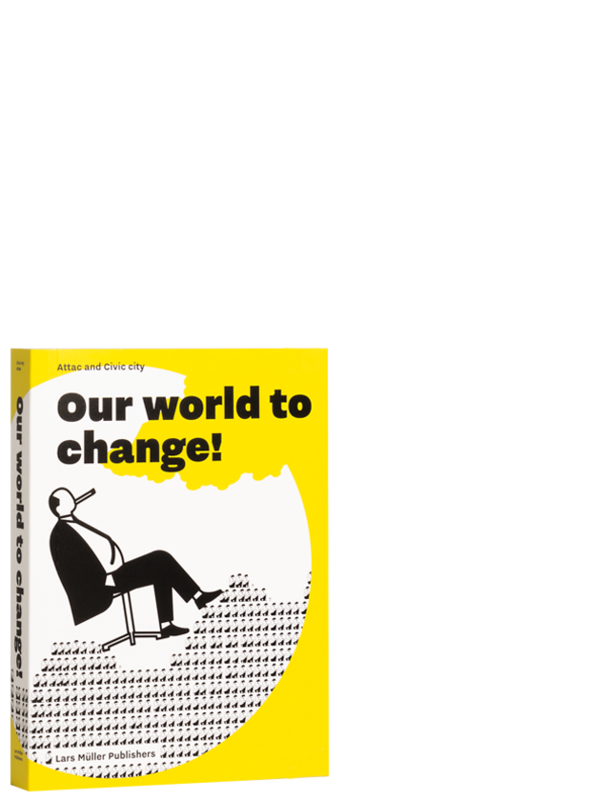 Our World to Change describes in small format the big connections between business, nutrition, and immigration. 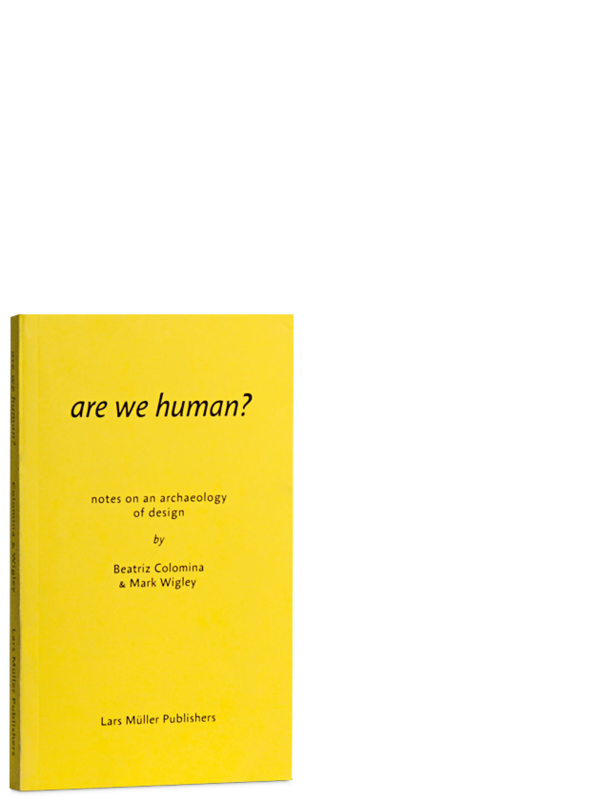 The question Are We Human? presents itself in view of the digital transformation. 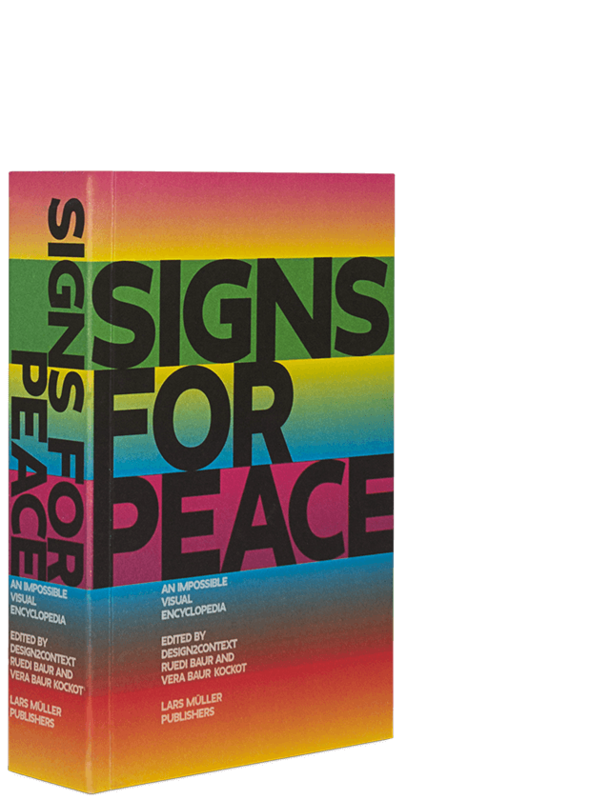 Signs for Peace documents visible indications of the quest for peace. 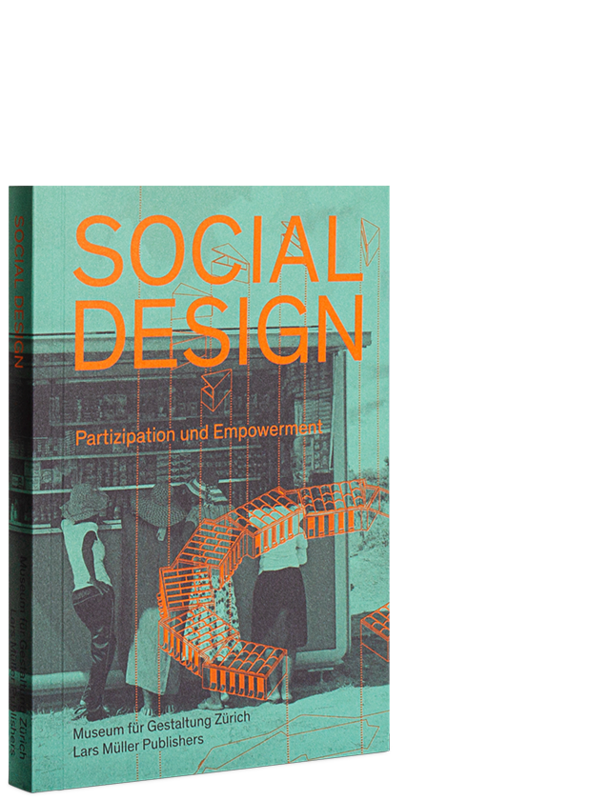 Social Design is design for society and with society. The world has become smaller but no easier to control. 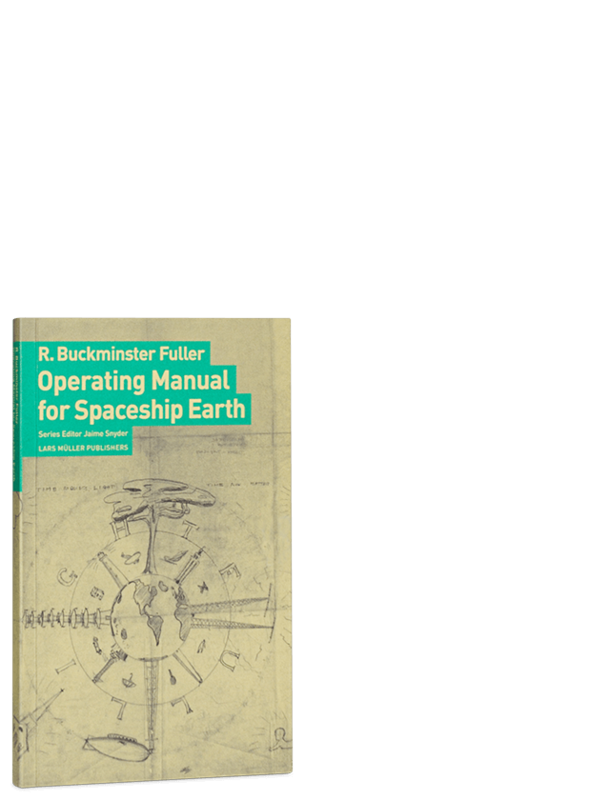 R. Buckminster Fuller’s Operating Manual for Spaceship Earth provides some hints. 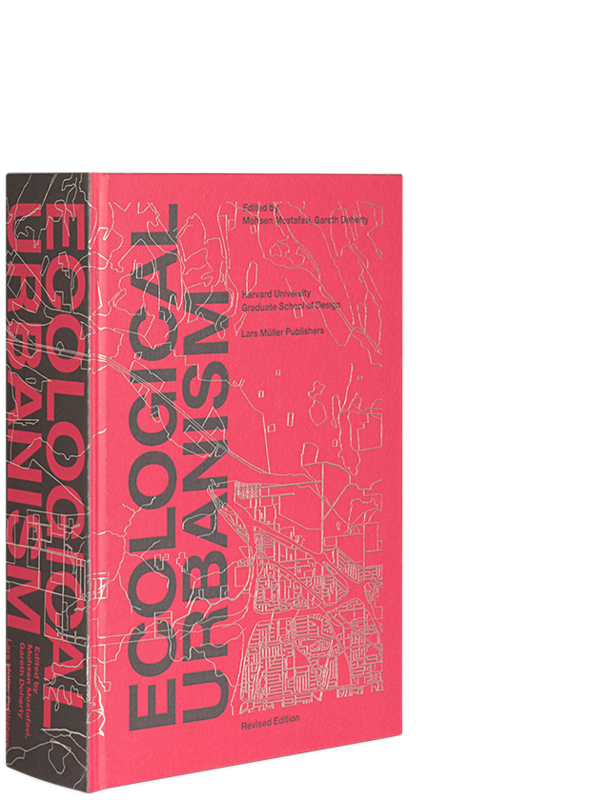 Ecological Urbanism calls on us to improve urban sustainability. 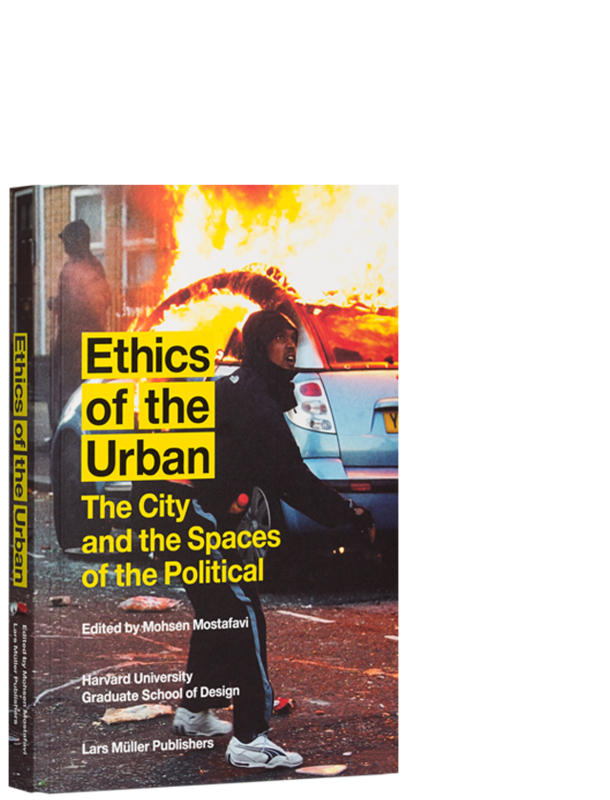 Ethics of the Urban advocates an understanding of the city as a place where the conditions of coexistence are negotiated peacefully. 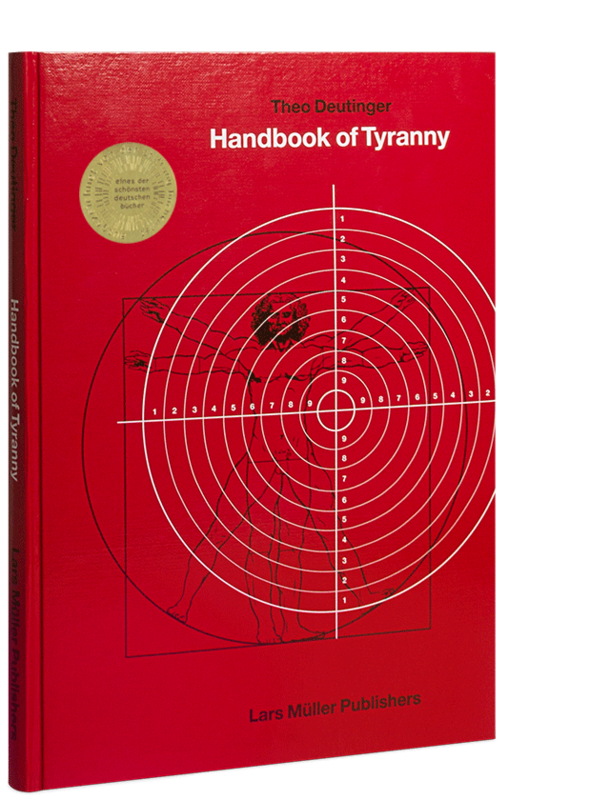 Handbook of Tyranny stands up to the cynical excesses of disproportionate territorial power. 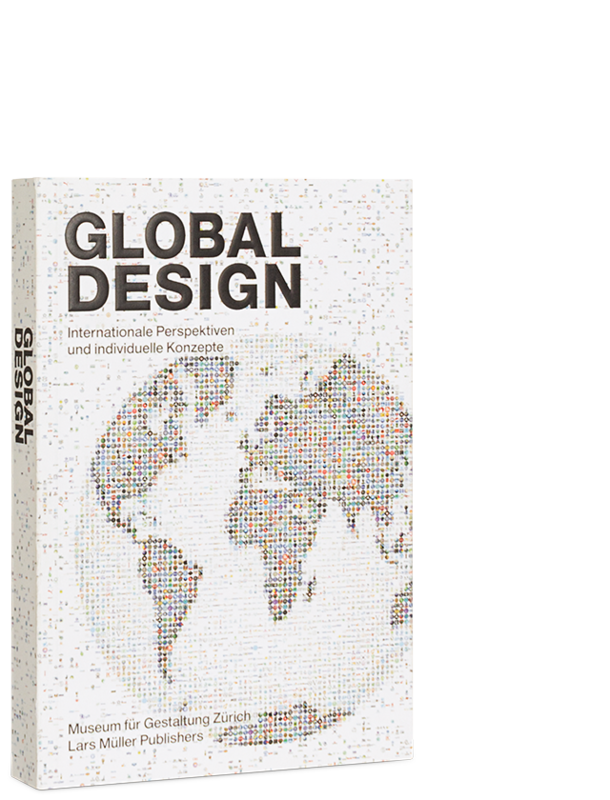 Global Design traces the global networking of communication, production, trade, capital, and mobility. 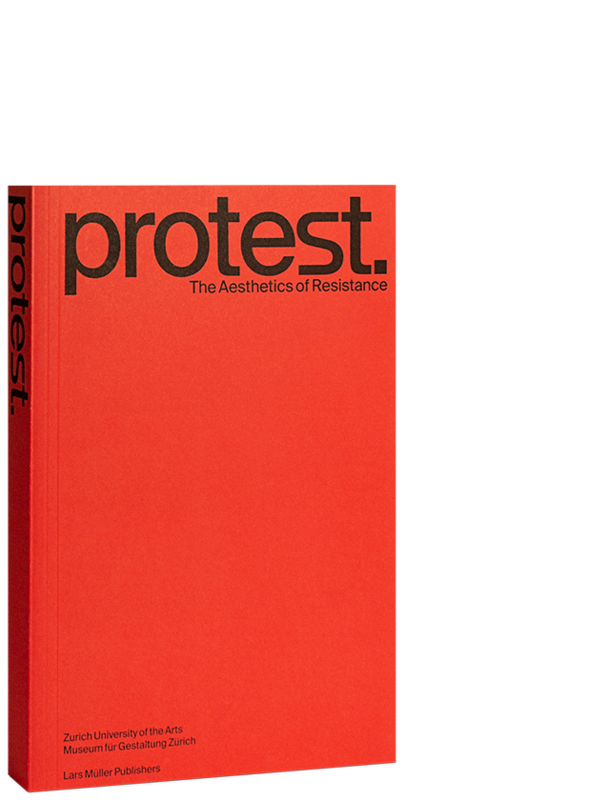 Protest is a cultural achievement, as illustrated in posters, photos, and essays. 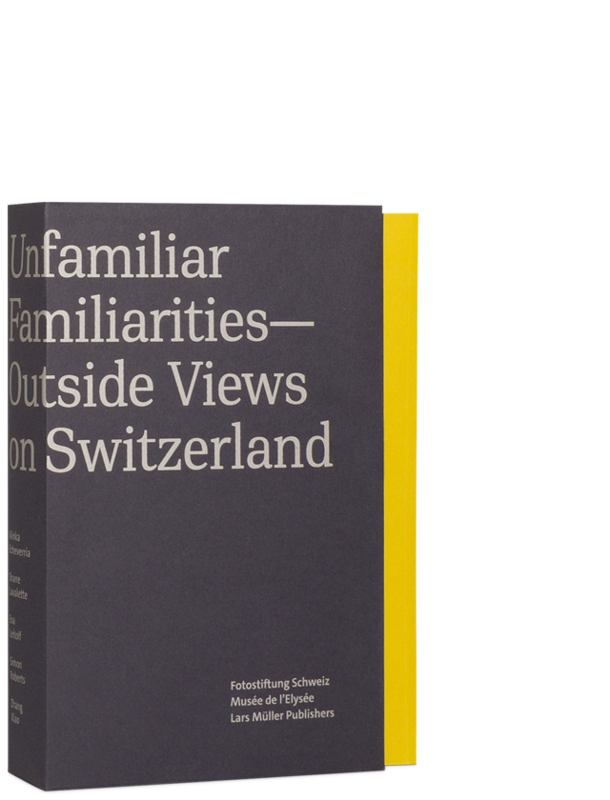 Bring the world into your living room and explore Switzerland with all its Unfamiliar Familiarities from the comfort of your own home! 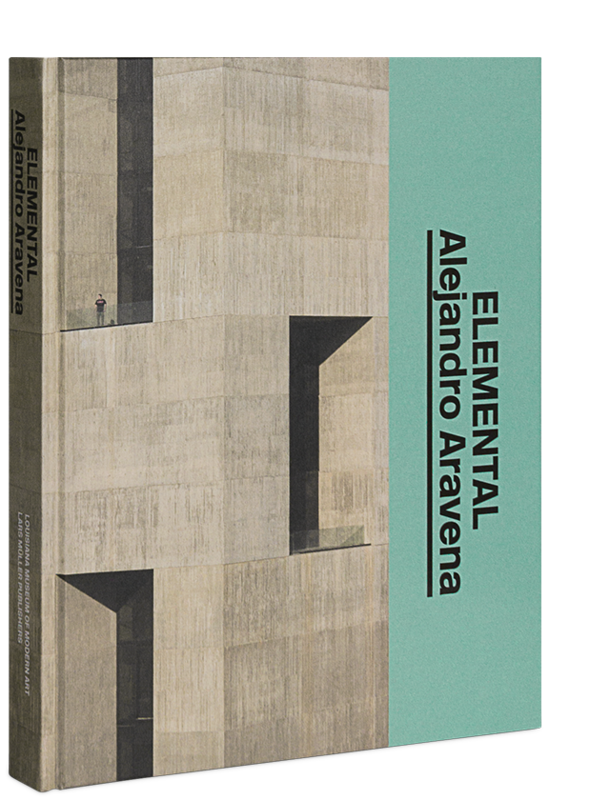 Experience social architecture in Chile with Pritzker prize-winner Alejandro Aravena Studio in Elementals and the modern architecture of Latin America with Leonardo Finotti. Learn all about the transformation of Mecca into a megacity in Desert of Pharan. 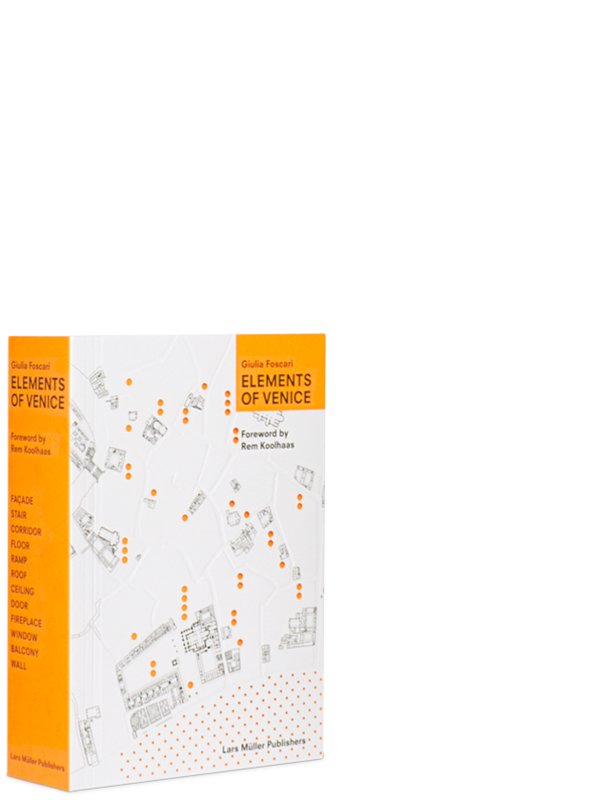 View the architectural highlights of Venice from an unusual vantage point in Elements of Venice. 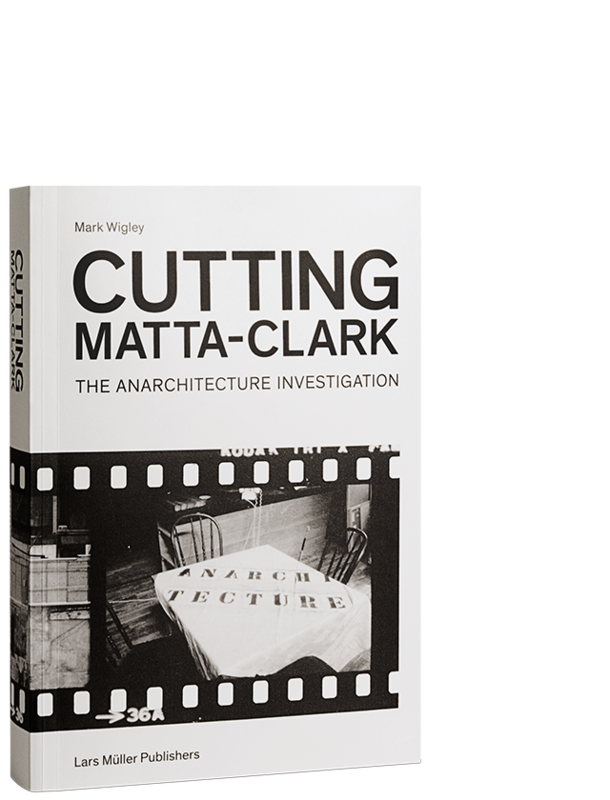 Cutting-Matta Clark literally brings art into your home. 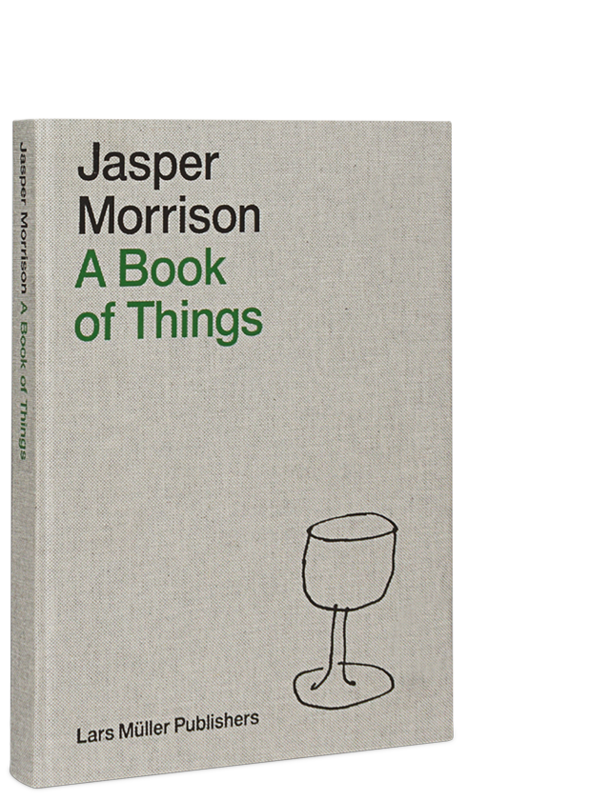 In his Book of Things, Jasper Morrison explains the design of everyday objects from Portugal. 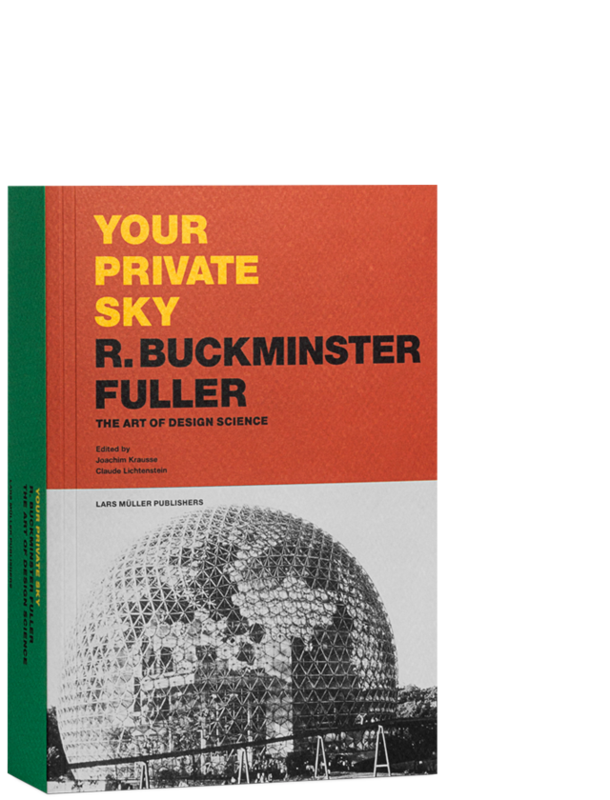 Buckminster Fuller’s Your Private Sky lets you see the world from the outside: small, blue, peaceful. 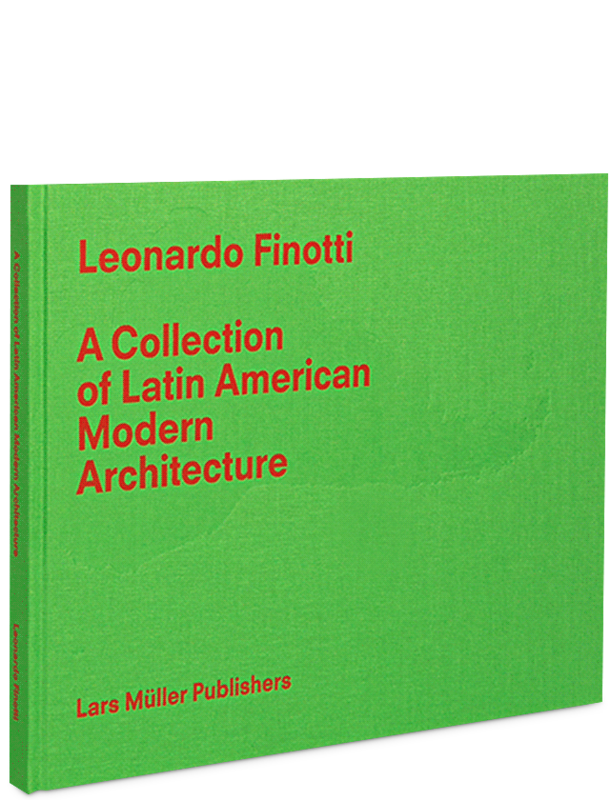 This are just a few suggestions, because we have many more interessting books for architects, designers, artists, photographers, people who are interessted in what is going on in this world. If you are looking for something really unique, have a look at our specialities and rarities! Still struggling? Consider one of our gift vouchers. There are €100, €150 and €200 vouchers available.